The Cape to Cape Track is located in the capes region near Margaret River. It begins at Cape Naturaliste near Dunsborough and ends at Cape Leeuwin near Augusta. It is an excellent 5-7 day walk which is a shorter alternative to the Bibbulmun Track. 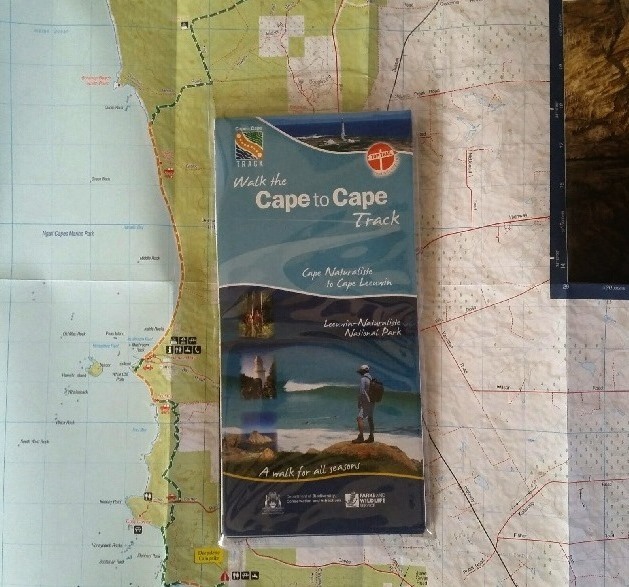 Contains the latest edition, double sided paper map, of the Cape to Cape Track, covering the entire Track from Cape Naturaliste to Cape Leeuwin.